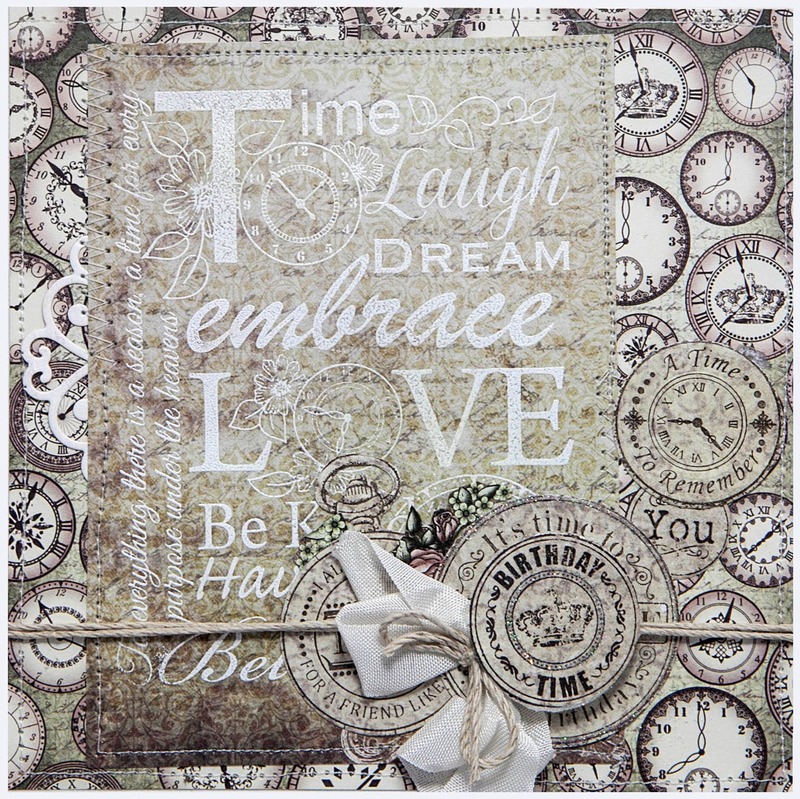 Thanks for callling by to see another Wednesday reveal of the new Heartfelt Creations range 'Once Upon A Time'. Today I have made three cards. Card measures 6 x6”. Cut out the panel from the ‘Once Upon A Time Collection’. Stamp HCPC 3595 Floral Clocks PreCut the and colour and cut out. Stamp HCPC 3318 Daisy Patch Flowers PreCut Set and cut out using HCPC Daisy Patch Die. Shape with the Paper Blossoms Molding Mat and Tool Kit. 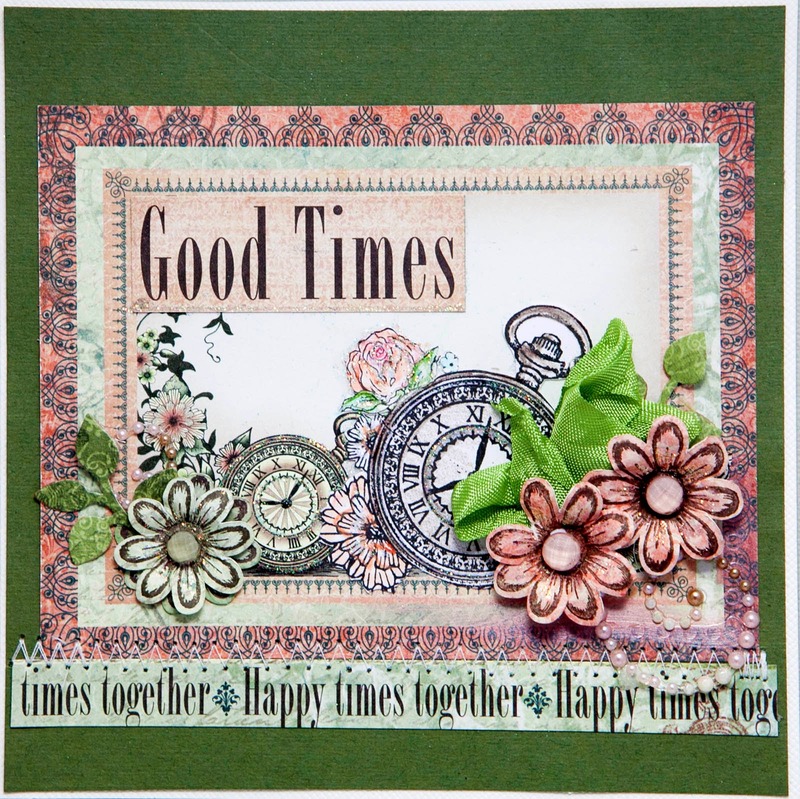 Stamp HCPC 3594 Time Sentiments PreCut Set and cut out with the Once Upon A Time Die. Assemble as shown in the picture and adhere the card front to vertically folded white bazzill 12” x 6”. Slip the pink bow under the flowers. Card measures 6 x 6”. Cut out ‘Once Upon A Time’ papers 5.75” x 5.75” and 5” x 3.75”. 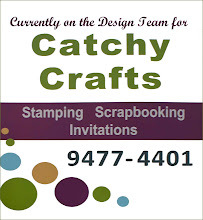 Stamp HCPC 3590 Embrace Time Background PreCut Set onto the smaller piece of paper with clear embossing ink and heat emboss with detailed fine white opaque powder. 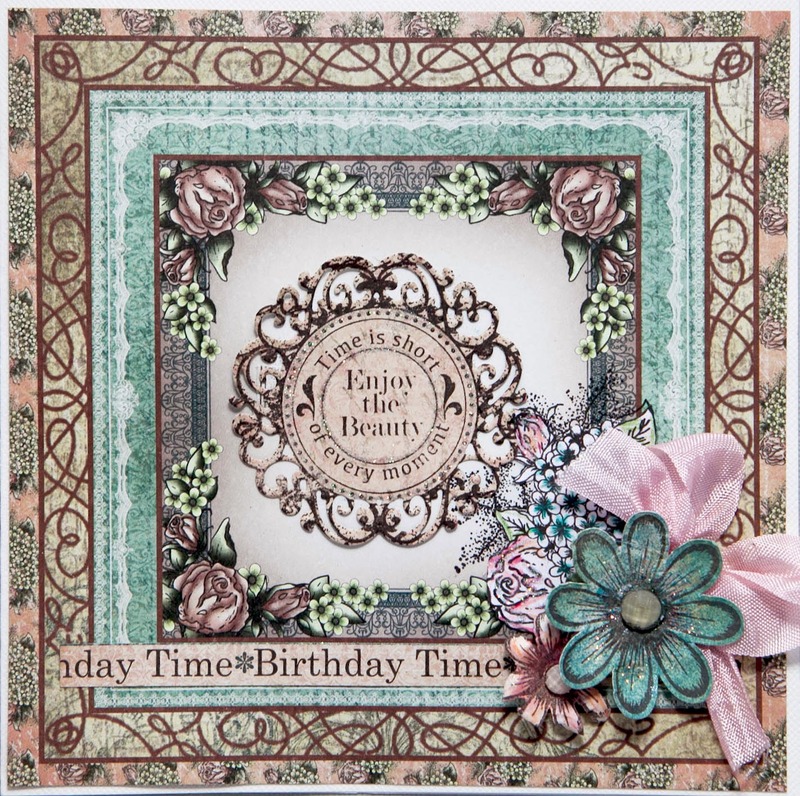 Stamp HCPC 3594 Time Sentiments PreCut Set and cut out with Once Upon A Time Die. 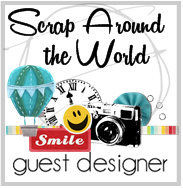 Arrange as shown in the photo and use 3D tape to mount one of the smaller circles onto a larger one to create the focal point. Tie twine around the card front and secure with a bow. Add extra bow to the card. 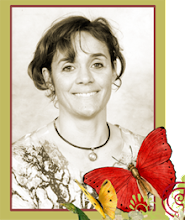 Jenny, your work is always such a delight! Love these cards! Jenny, your work is just beautiful.